Cancer is a complex process that involves interactions between numerous cell types. In many cases, tumor cell expansion is prevented by other cells in the microenvironment. The growth and morphology of genetically transformed cells can be normalized by junctional communication with surrounding nontransformed cells. Tumor cells need to overcome this process, called “contact normalization”, before they can realize their malignant and metastatic potential. 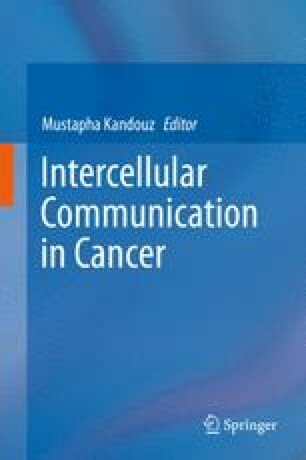 Here, we describe some fundamental aspects that underlie contact normalization, and how this information can be used to develop innovative ways to detect and treat many forms of cancer. Supported in part by funding from the New Jersey Health Foundation, the SOM Graduate School of Biomedical Sciences, and the Northarvest Bean Growers Association.